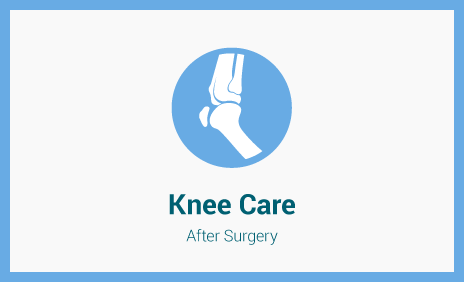 New Mexico Orthopaedics Cartilage Restoration Center is dedicated to bringing cutting edge science to our patients. We are in the forefront of the nation in using established methods of restoring joint function and are part of pioneering efforts for the future. 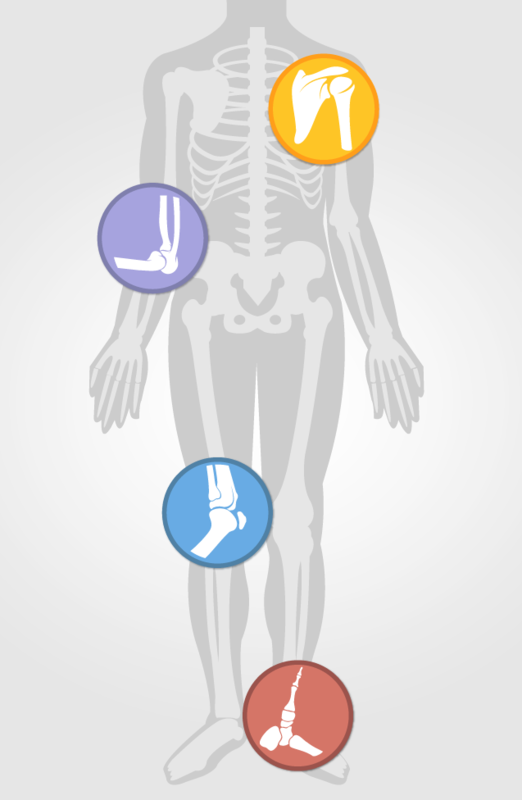 This site is for anyone who has problems in the shoulder, elbow, knee and ankle. We have tried to present a comprehensive picture of each of these problem areas and to give a limited review of scientific information on selected complex topics. 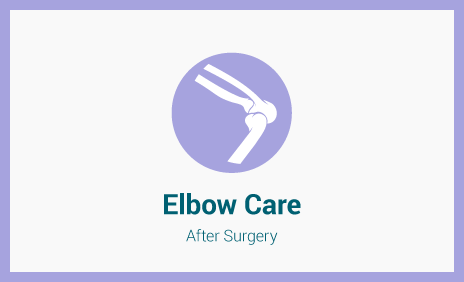 For patients thinking about surgical alternatives there is information on surgical procedures and postoperative care. The center is directed by Dr. Samuel Tabet and his assistant Peter Crotta. 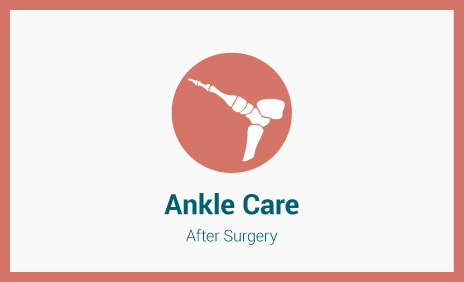 Dr. Samuel Tabet has practiced cutting edge orthopedic surgery in Albuquerque for over twenty years. He is on the new frontier of orthopedics with cartilage reconstruction and cartilage replacement to prevent arthritis. 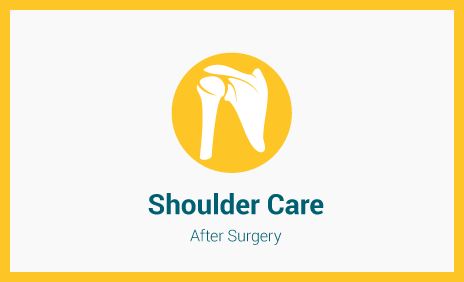 In addition to cartilage restoration he does advanced sports medicine procedures for shoulder dislocation, anterior cruciate ligament reconstruction (ACL), meniscus transplant. transplanting cartilage from donors to replace injured tissue (Meniscus Transplantation and Osteochondral Allografts).